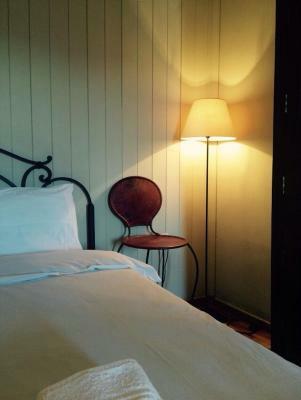 Lock in a great price for Guesthouse Doma – rated 9 by recent guests! The owner is so nice!! 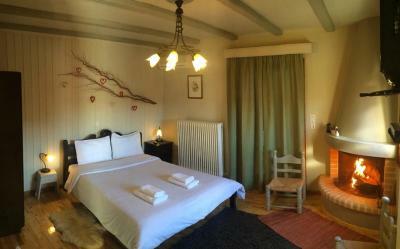 Clean and comfortable room, A very nice village. beautiful view. 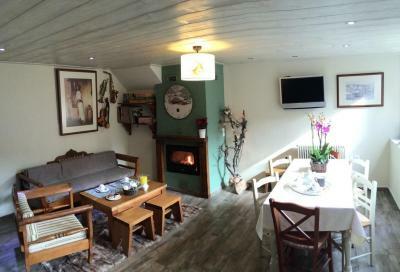 Excellent guesthouse, the owner was great ! We are definitely coming back again ! 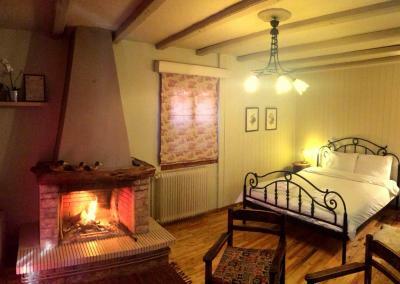 Very cosy and warm room. Perfect location. 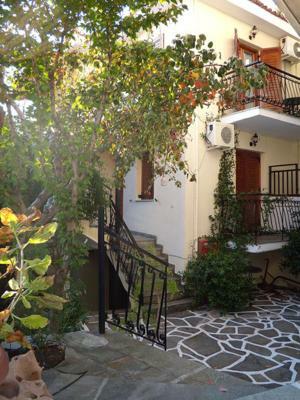 Within a 5 minute walk from the central square. Very friendly staff. 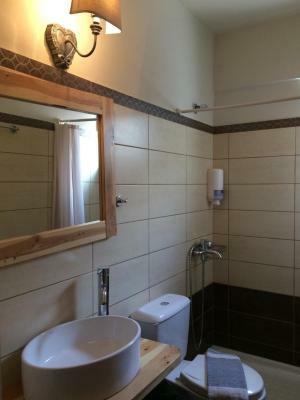 A great location, very friendly people, warm, very clean, good price, nice breakfast. A most amazing stay! 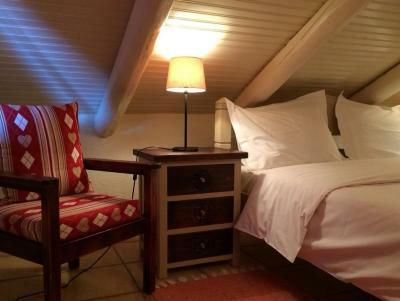 We stayed in the double room, a small, cosy, warm, very clean and nicely decorated attic room with amazing view of the whole village and great bed and pillows! Best value for money, super wifi, delicious breakfast with homemade treats and very welcoming family that runs the place! Thank you for a great stay! 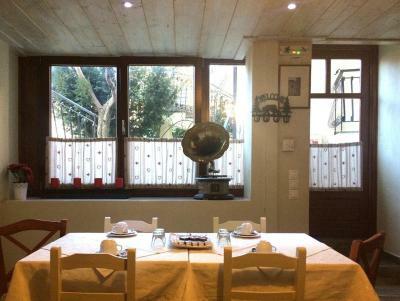 Very good breakfast, parking OK, close to restaurants, fabulous view from terassa to Arachova. Spotlessly clean. Charming host. Great views. V quiet. 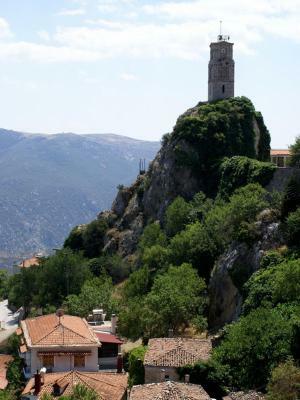 Arachova was a perfect place to stay pre visiting Delphi. Great little town where we bought a delicious picnic. nice breakfast, great view. The place is on the main road, but peaceful and silent, at least on the back side. So try to ask for a room on the back side. 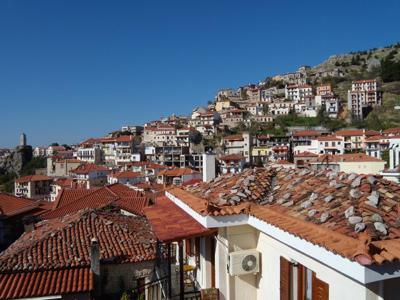 This village is much more interesting and beautiful than Delfi to where all the crowds rush! 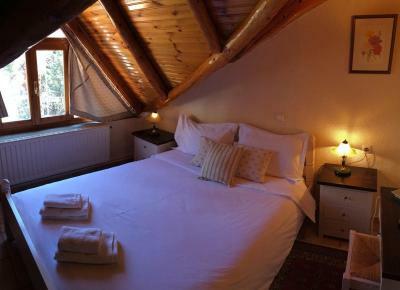 I stayed in one of the attic's rooms. The room was clean and tidy. It was quite enough. The view from the terrace is lovely. Maria and Babis are friendly. The location is great! 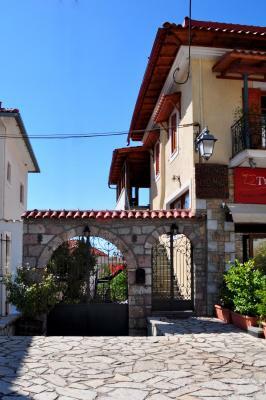 One of our best sellers in Arachova! 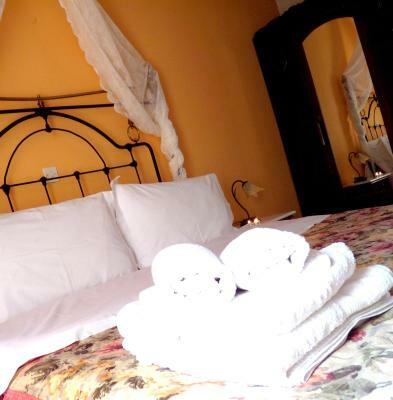 Located 1,650 feet from the center of Arachova village, Guest house Doma features traditional accommodations with free Wi-Fi. 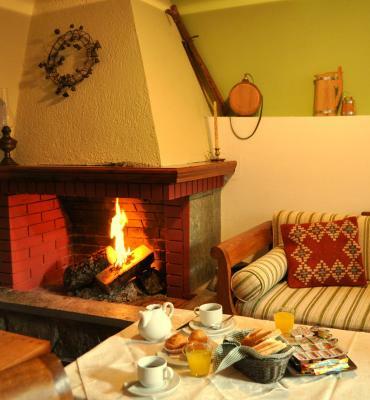 Guests can start their day with a continental breakfast at the lounge area by the fireplace. 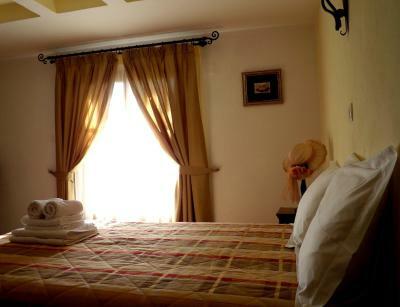 Opening to a balcony, all rooms are fitted with beamed ceilings or iron beds. 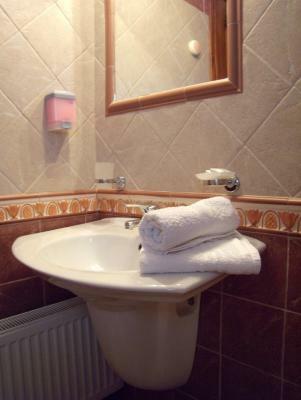 Each includes air conditioning and TV, as well as a hairdryer and free toiletries in the bathroom. 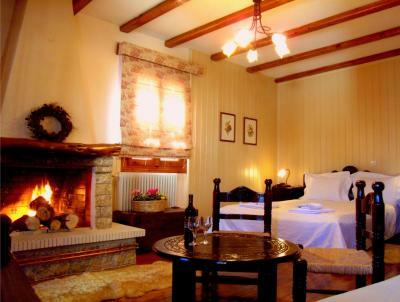 Some rooms also come with a fireplace. 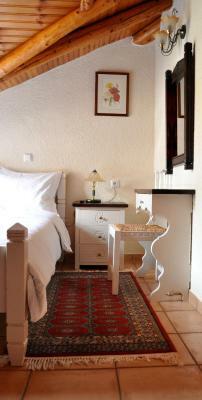 Guest house Doma is around 6.2 mi from the archaeological site of Delphi and 19 mi from the ski center of Parnassos. Free parking and BBQ facilities are provided. 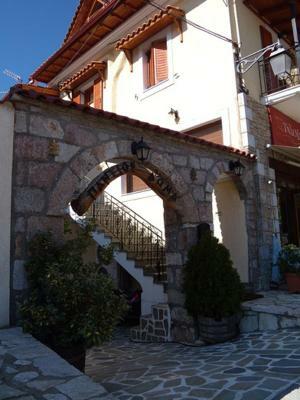 뀐 Located in the top-rated area in Arachova, this property has an excellent location score of 9.2! 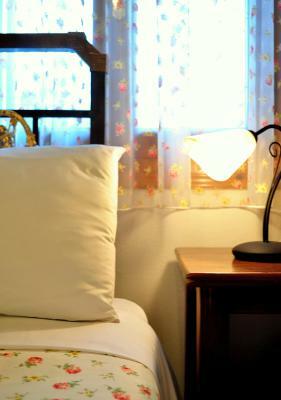 When would you like to stay at Guesthouse Doma? 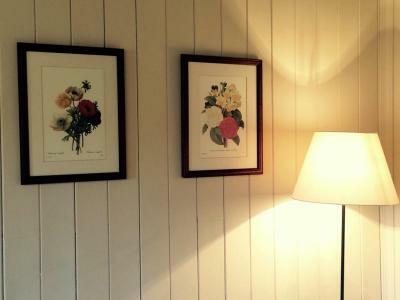 House Rules Guesthouse Doma takes special requests – add in the next step! Guesthouse Doma accepts these cards and reserves the right to temporarily hold an amount prior to arrival. 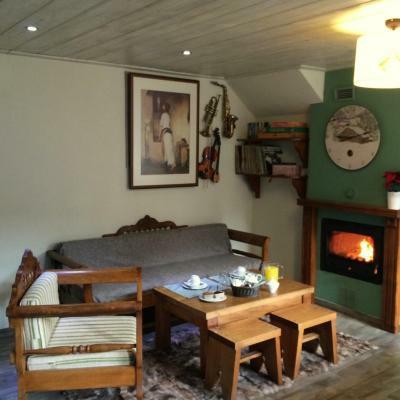 Host is very friendly and welcome, The room is cosy and warm even in the winter. Great mountain view from the balcony. Breakfast and location is good. Could have a softer mattress and some more drawers for clothes (although the hanging closet was great). We found it hard to find as my booking.com app was not working. The room was quite hot and could do with air-conditioning. Very clean with convenient car parking. - the lady did not speak English but it caused no problem. She even gave her phone to say hi to an English-speaker and to check that everything is ok. - in this village it was impossible to sleep, because the bell tower strikes heavily every hour. I woke up 7 times between 12 and 7. So you must choose: open window and the bell, or closed window and silence. The owners intend to offer an excellent breakfast. I am not convinced though whether they are familiar with vegan/vegetarian lifestyles. I would recommend them to consider different diet choices or habits to improve their quality of services. Nice family but they hardly speak English. Nice and cosy room. Good breakfast. 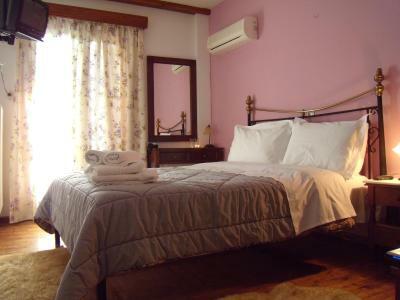 It is a very good option to stay for visiting Delphi. 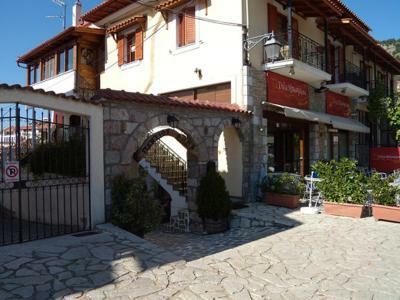 Since it is at the outskirts of Arachova, it is easy to park at the street, but the city centre is just at 10-15 minutes walking. The room and bathroom had a reasonable size, and they were clean and comfortable. The breaksfast was also very good.